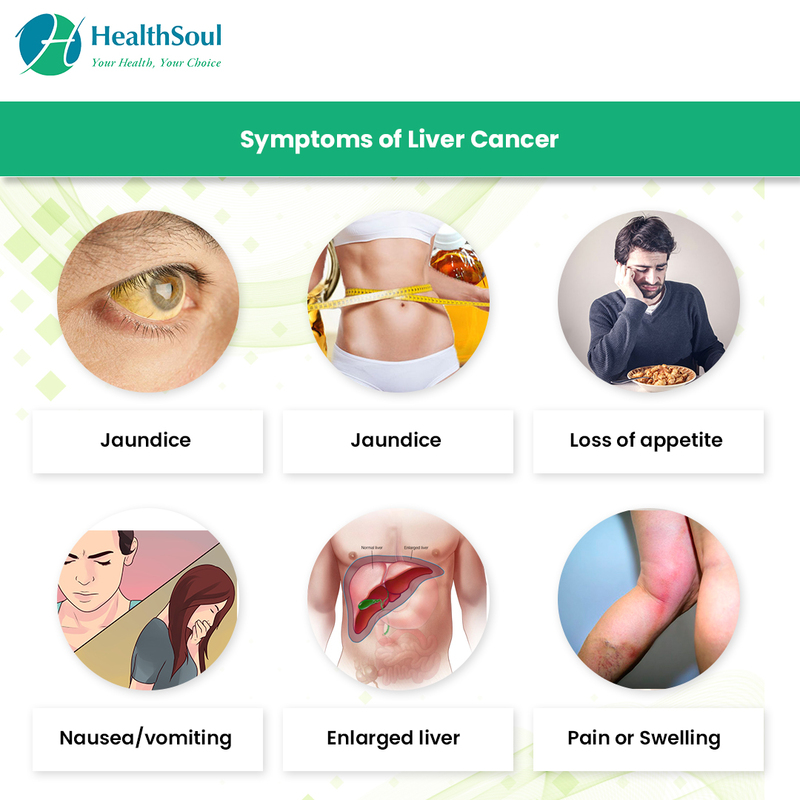 Liver cancer is the leading cause of cancer deaths worldwide (over 600,000), although it is much more common in Sub-Saharan Africa and Southeast Asia. It is also much more common in men than in women. 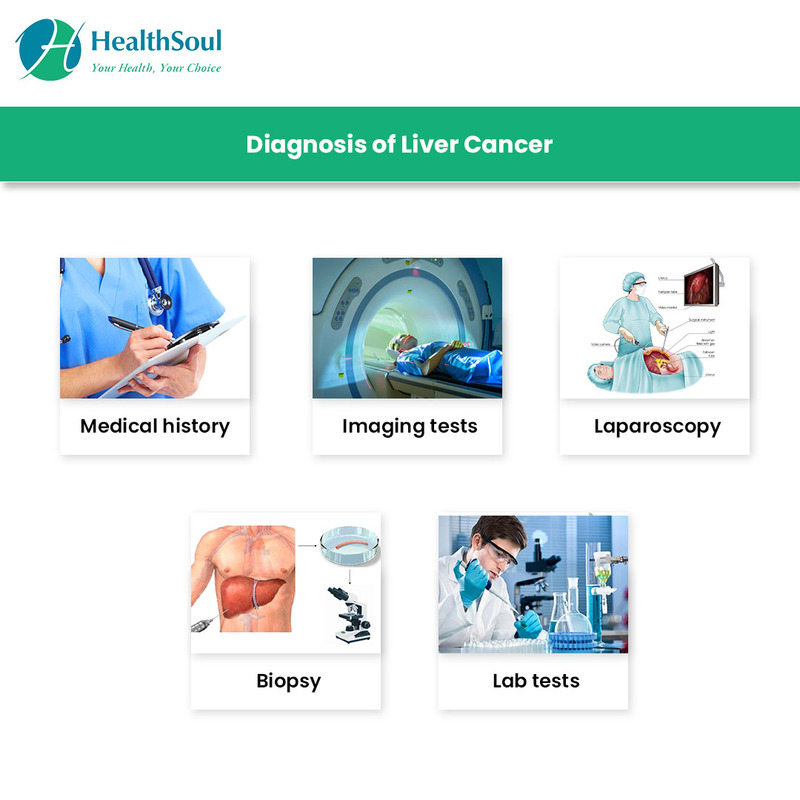 According to the American Cancer Society’s estimated statistics, in the United States, just under 48,000 people were diagnosed with, and nearly 29,000 died from liver cancer in 2017. Stage I: Cancer is a single tumor that has not grown into blood vessels or spread to nearby lymph nodes or distant sites. Stage II: Cancer is either a single tumor that has not grown into blood vessels or more than one tumor but none or larger than 5 cm. It has not spread to nearby lymph nodes or distant sites. Stage III: Cancer is more than one tumor and at least one is larger than 5 cm. OR at least one tumor has grown into a major branch of a large vein of the liver. It has not spread to nearby lymph nodes or distant sites. Stage IV: Cancer has spread to nearby lymph nodes OR to distant sites (bones, lungs). 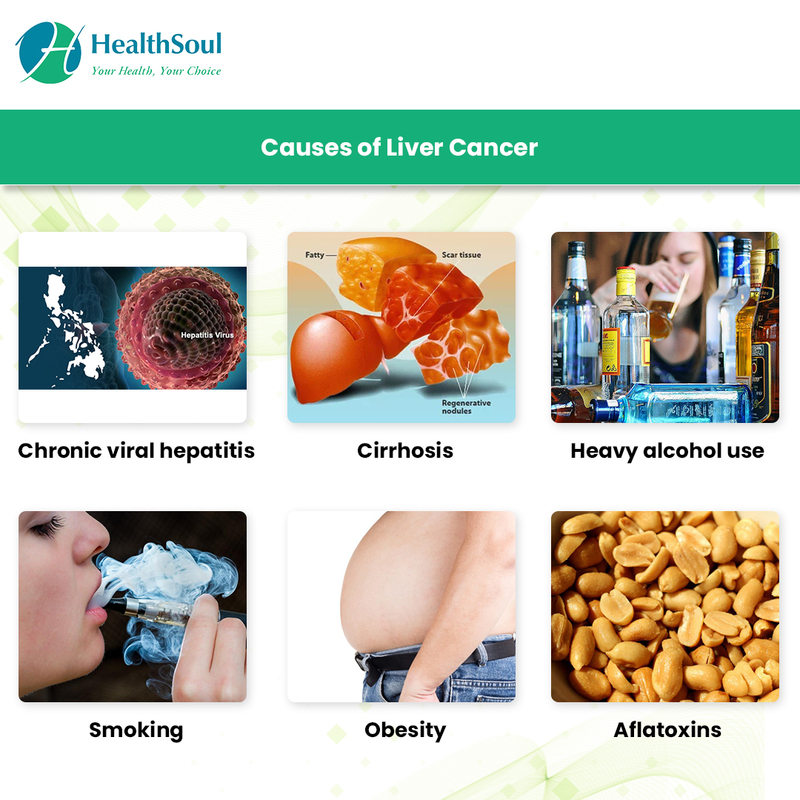 Many times liver cancer can be avoided by reducing exposure to the known risk factors.